Sydney Shop Girl: Lovin' Life 2/8/2018: COS Clothing. Lee Lin Calls It A Day. Lovin' Life 2/8/2018: COS Clothing. Lee Lin Calls It A Day. I'm full of love at the best of times for COS print dresses, but I love them even more when they're 70% off. This shift dress with a statement rolled neck ended up costing $40.40! COS is an MVP in my wardrobe. Their stores are one of the few I actually enjoy visiting in real life as opposed to going straight to online. 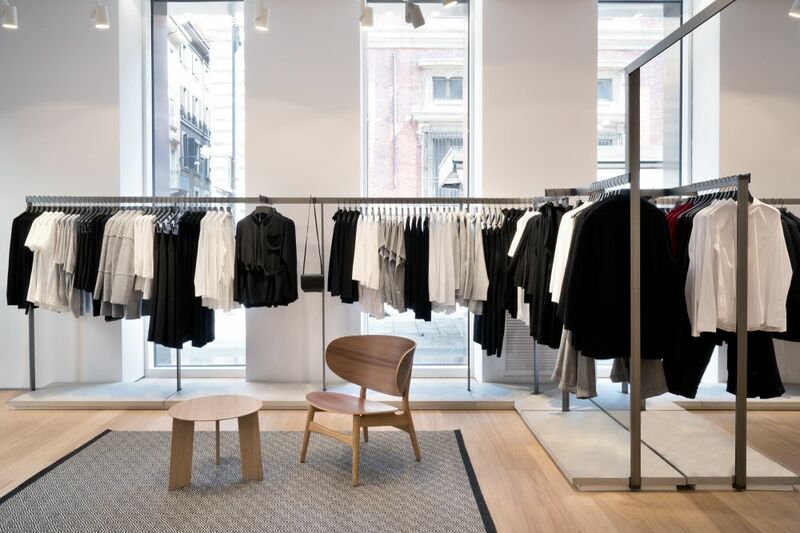 The pared back aesthetic and studio feel to the stores makes me feel a more fashion forward and adventurous shopper than I actually am. I like that COS isn't about following particular trends. It's more about an exploration of colour, shapes and patterns in a way that's both practical and a little bit out of the box in this world of fast and disposable fashion. I have dresses from several years back that I still love and wear. They've stood the test of time both both in terms of style and quality. I'll definitely be paying a visit to their store in Berlin when I'm over on October. 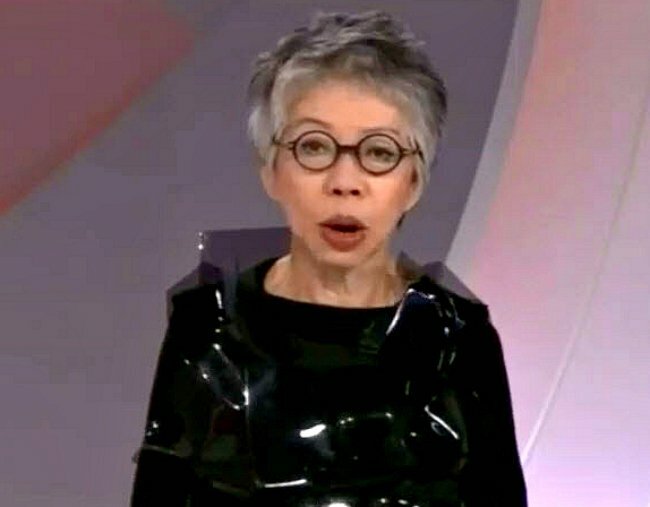 I'm not sure if Lee Lin personally wears COS but I think of her and her beautifully modulated voice whenever I slip on a COS frock and a pair of heavily framed spectacles. I'm a bit sad that she's called it a day reading the SBS news but am sure that she's about to embark on a new and exciting chapter of her life. I hope it will still involve something on television. What's your favourite place for clothes? What do you think Lee Lin will do next? I love Lee Lin - there's something so authentic & naturally edgy in her that's missing in plastic newsreaders. Please excuse my ignorance but what does MVP stand for? I've seen it a lot recently but don't know what it means. I've never tried COS before but it looks like it would be a lovely place to visit. I doubt we have a store here in BRisbane though, haha! I find the range at COS a bit overwhelming.